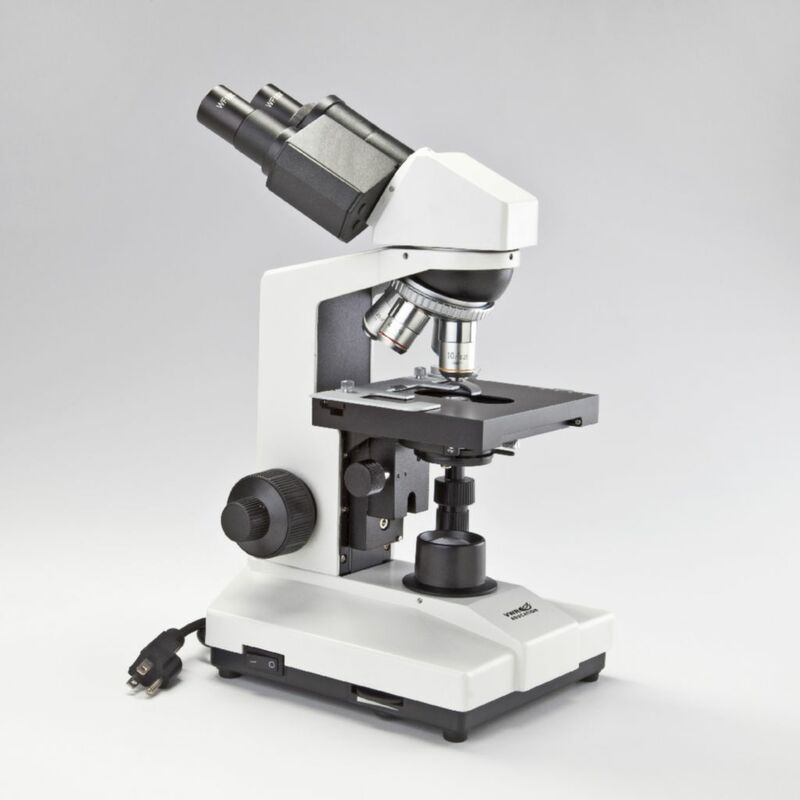 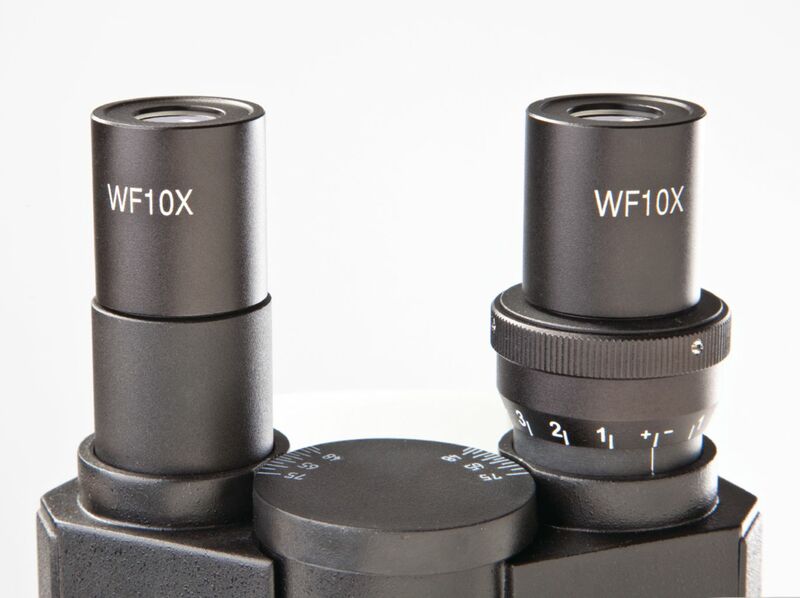 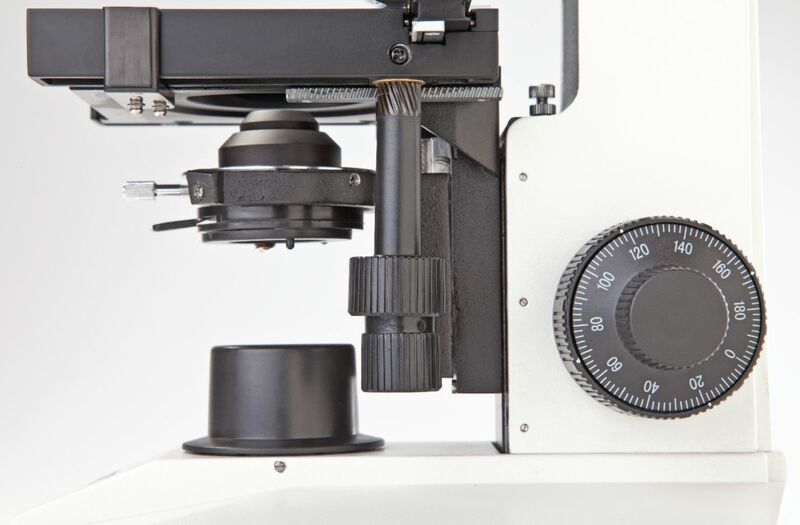 An economical alternative to other advanced scopes, these compound microscopes offer the versatility and precision necessary for research and clinical applications. 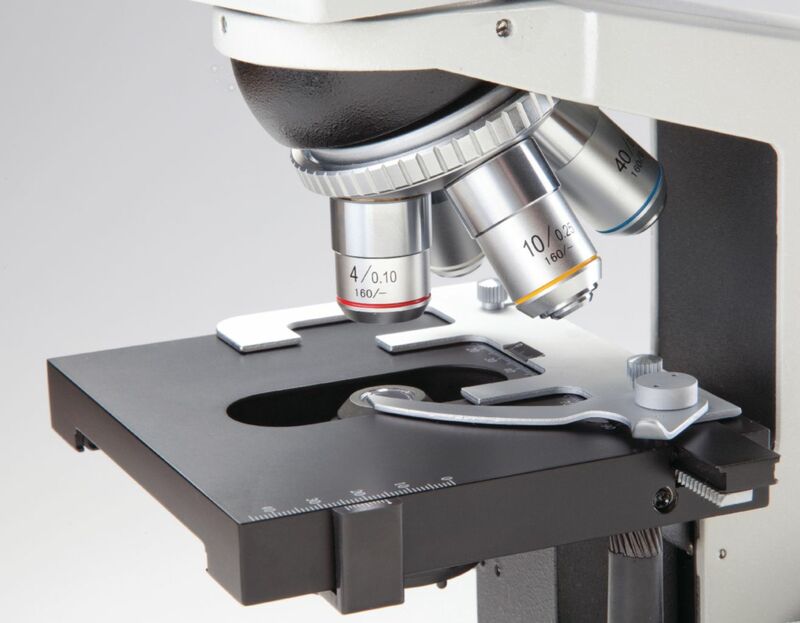 The all-metal bodies feature a stain-resistant finish, reversed nosepiece, and eyepiece set screws. 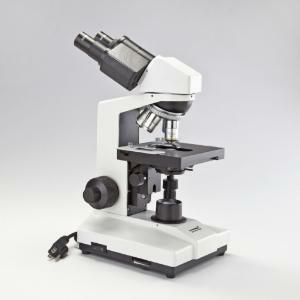 These microscopes include a three-year warranty.